There are good windows and there are great windows. You also have to install them properly. The window blinds on the inside are also a consideration. 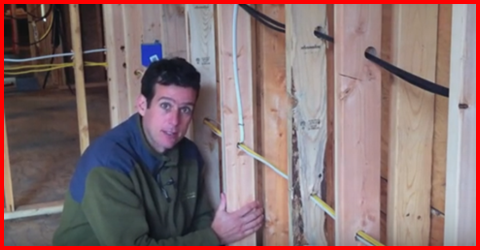 A layer of foil backed insulation can stop radiant heat transfer. The mechanical systems are also very important – hot water, heating and air handling. Watch the energy ratings on your appliances. LED lighting is also important. A rainwater collection system can also reduce your environmental impact. This video will show you these things you should be thinking about.